CPRE Sussex believes that the Arundel Bypass consultation is a missed opportunity to do something really innovative and forward-thinking to reduce congestion and improve air quality. We had a rare day of sunshine for the Lewes CPRE Group summer outing to Bishopstone in July 2017. 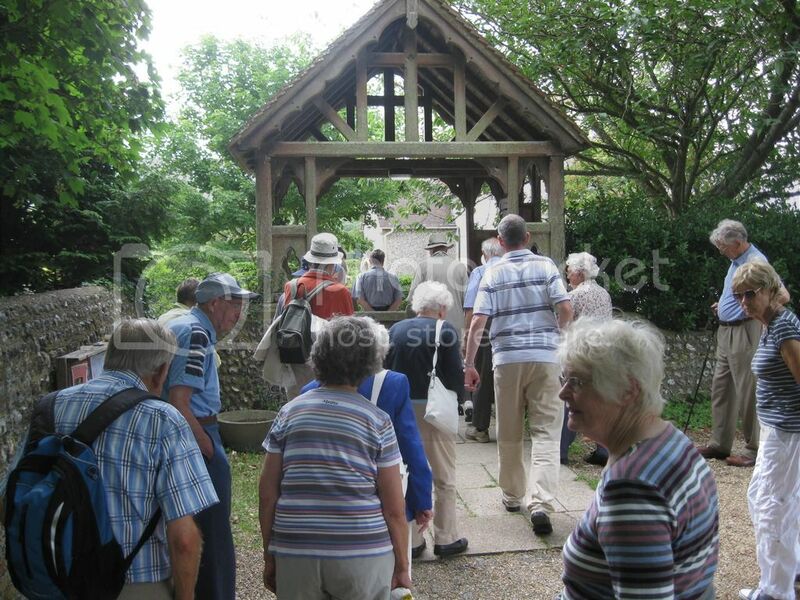 CPRE member Philip Pople gave us a very interesting guided tour of the church and village. 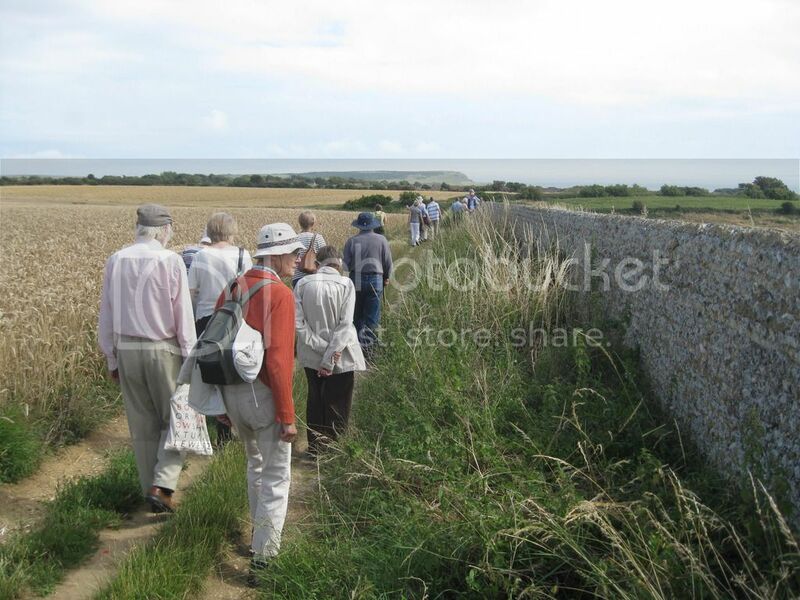 Most of us marched right up onto the Downs between Bishopstone and Seaford to enjoy the wonderful views. Members and friends joined us for a busy AGM on the 5th July at the Shoreham Centre. CPRE Sussex has responded to the Southern Water consultation (see PDF downloadable below) to with the view that Southern Water should seek to reverse declines in biodiversity, enhancing as well as protecting the Natural Environment and strengthening and adding to ecosystem services. Despite the hot weather, last Friday (23 June 2017) residents from across Arun came to a packed village hall to talk about concerns over modifications to the Arun Local Plan. CPRE Sussex and other campaigners react to the planning inspector's decision to increase the housing target in the Mid Sussex District Local Plan from 800 to 1,026 homes a year. A27 bypass: A new road to devastation? This summer the people of Arundel will be given their first opportunity in 30 years to give their views on options for a new A27 bypass which could change the Sussex countryside forever.